Several area Headboats, also known as Party Boats are still undergoing winter maintenance and are still not ready to fish yet this season. Fishing in the Gulf of Mexico is one of the highlights of decades of Spring Break Gulf Coast vacations. 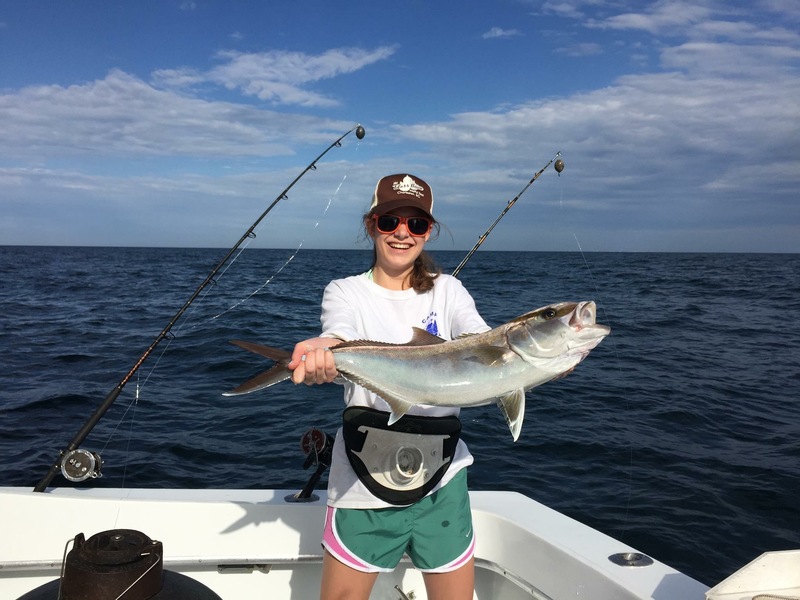 Many of our Spring Visitors are families & college students that are looking forward affordable options for spending a day fishing in the abundant fishing grounds along the Gulf Coast. Fishing on local party boats (also known as head boats) has become a popular option. Party Boat Fishing is an affordable fishing option, but these boats can carry 50 passengers and typically have 40+ during peak weeks. Knowing the the larger boats that are in service are likely to be very full March of 2016, AAA Charters has partnered LUXURY MULTI-PASSENGER CHARTER BOATS to offer 6 HR bottom fishing charters for $120 per angler and 8 Hr trips for $180 per angler (reflects $30 SPRING BREAK DISCOUNT)! This will allow our anglers to finish on some of the nicest fishing boats along the coast without being crowded on a boat with dozens of others! The Maximum number of angler on these trips will be 18! During the last 60+ years our fisherman state & local governments have built thousands of artificial reefs (ideal habitat for attracting a variety of bottom fish) that can be caught year round and harvested at various seasons depending on federal and state regulations. This year we will be able to harvest Amberjack, Triggerfish, Vermillion & Lane Snapper, among other GOM fish species. 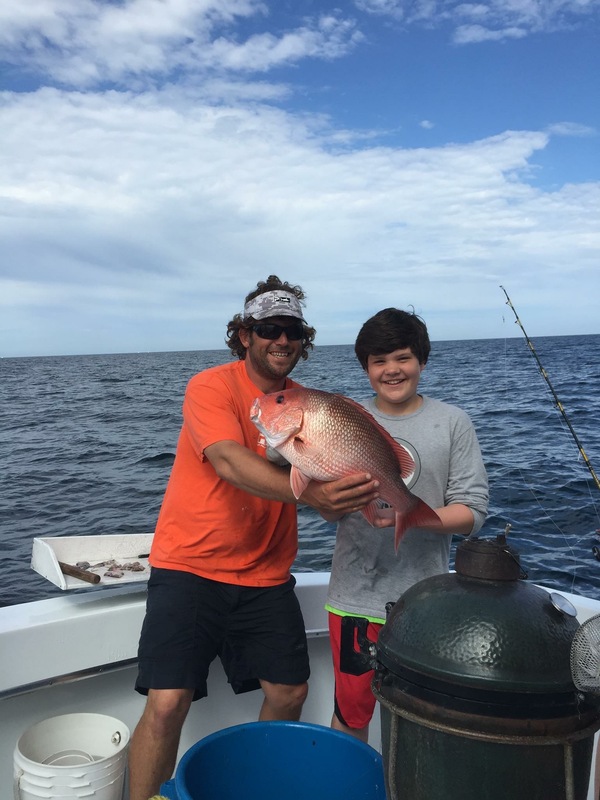 Red Snapper & Gag Grouper will be catch & release, but are still exciting to reel in! 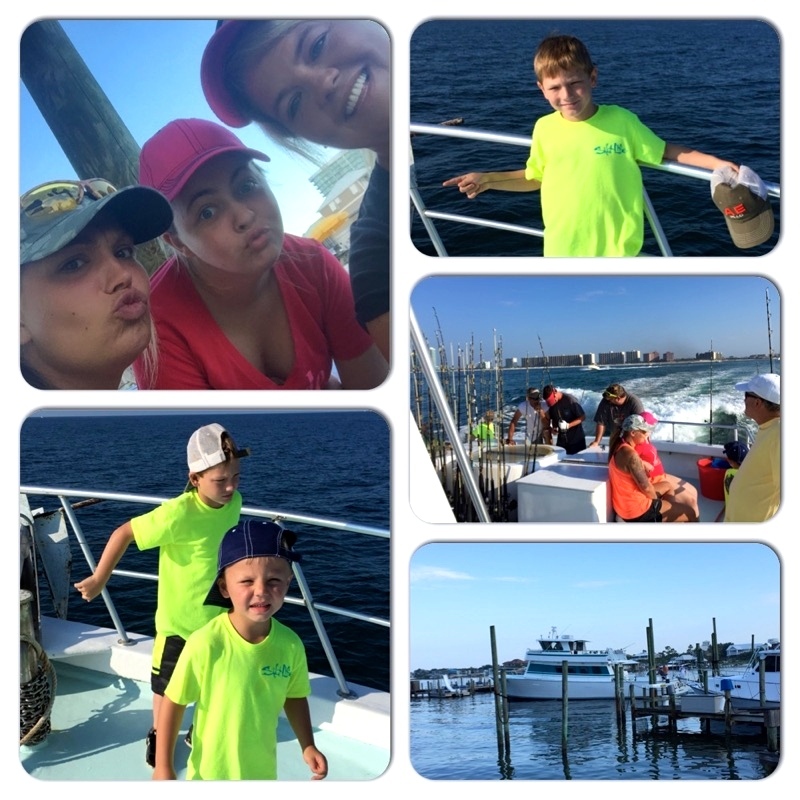 This entry was posted in Fishing, News and tagged affordable orange beach al fishing charters, affordable orange beach al things to do, alabama gulf coast fishing, alabama gulf coast things to do, cheap fishing charters al gulf coast, cheap fishing trips orange beach al, cheap gulf shores al fishing trips, deep sea fishing trips orange beach al, gulf of mexico fishing Spring 2016, gulf shores al bottom fishing charters, gulf shores al deep sea fishing discounts, gulf shores al fishing spring 2016, gulf shores al party boat fishing, gulf shores al semi private fishing trips, gulf shores al shared expense fishing charters, gulf shores al walk on fishing charters, orange beach al bottom fishing charters, orange beach al deep sea fishing, orange beach al deep sea fishing charters, orange beach al deep sea fishing discounts, orange beach al party boat fishing, orange beach al walk on fishing trips, perdido key Fl affordable fishing trips, walk on fishing charters gulf shores al on March 12, 2016 by AAACharters Team. 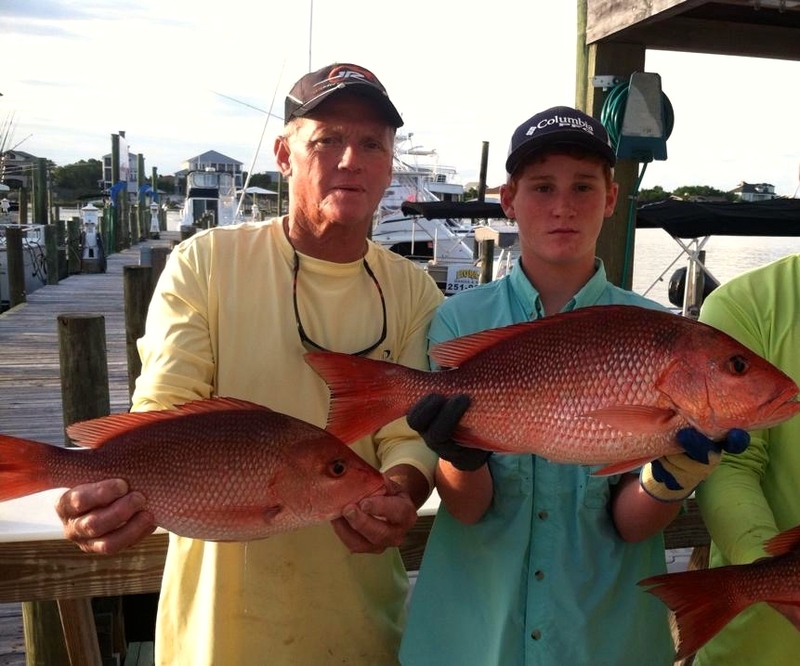 AAA Charters captains have been building fishing spots in the Gulf of Mexico for decades. The result of deploying all of these reefs is that these structures are now the home for abundant populations of various reef fish species making our water some most productive (and considered among the best) fishing grounds in the US. 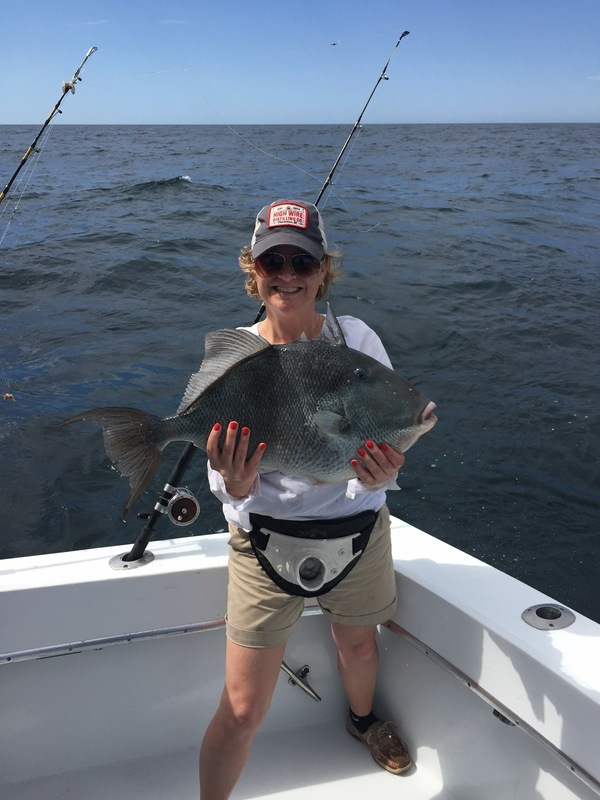 We bottom fish for these reef species that are attracted to structures year-round including triggerfish, amberjack, grouper and several types of snappers. Which fish can be harvested changes throughout the year depending on federal & state regulations (ask AAA Charters for details) . 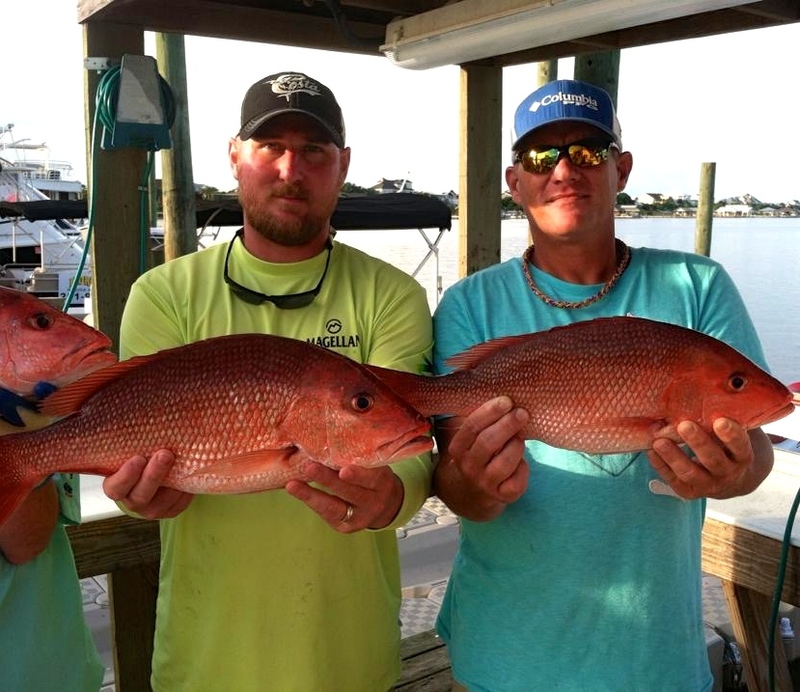 The coast of Gulf Shores / Orange Beach AL is the homeport for over a hundred charter boat captains with decades of experience fishing the waters of the Gulf of Mexico. When you call AAA Charters, we will take the time to discuss all of the options available for your ideal fishing trip allowing you to compare rates and boat availabilities. We don’t just refer to a rotation board that dictates which boat is up next for a trip. We really try to match our anglers to the best captain/crew/boat option available on your preferred date to fish. 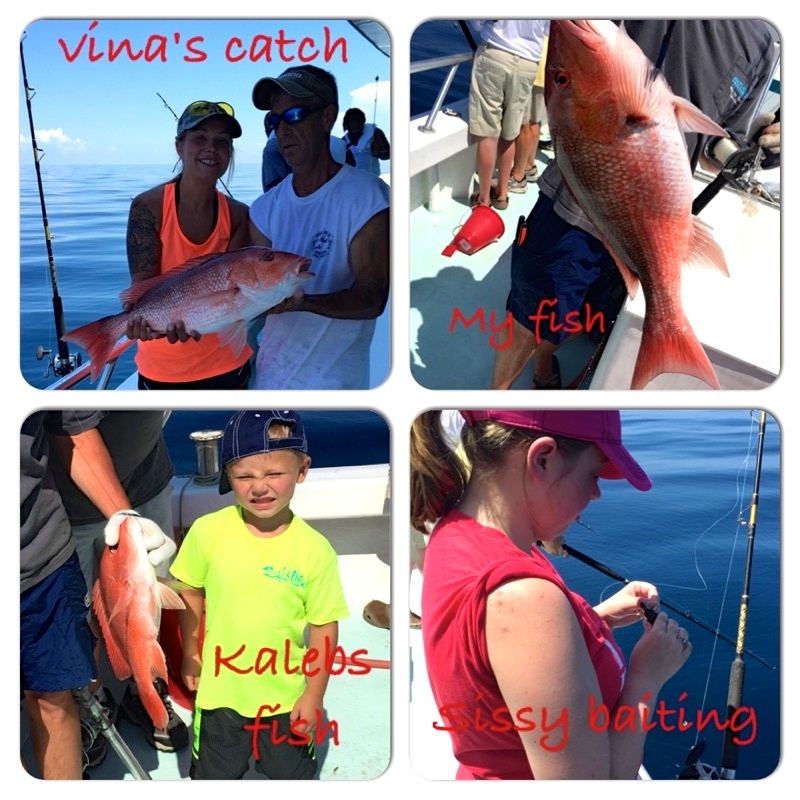 Book a boat for a private fishing charter for just your crew, or make a reservation for a semi-private (shared expense/walk-on) fishing charter and AAA Charters will pair you with other small groups to build a fishing trip with one of our experienced charter boat captains & crews. AAA Charters also offers the greatest selection of Party Boat (Head Boat) fishing trips on the AL Gulf Coast. These are larger charter boats that offer deep sea fishing trips for 20-50 anglers. 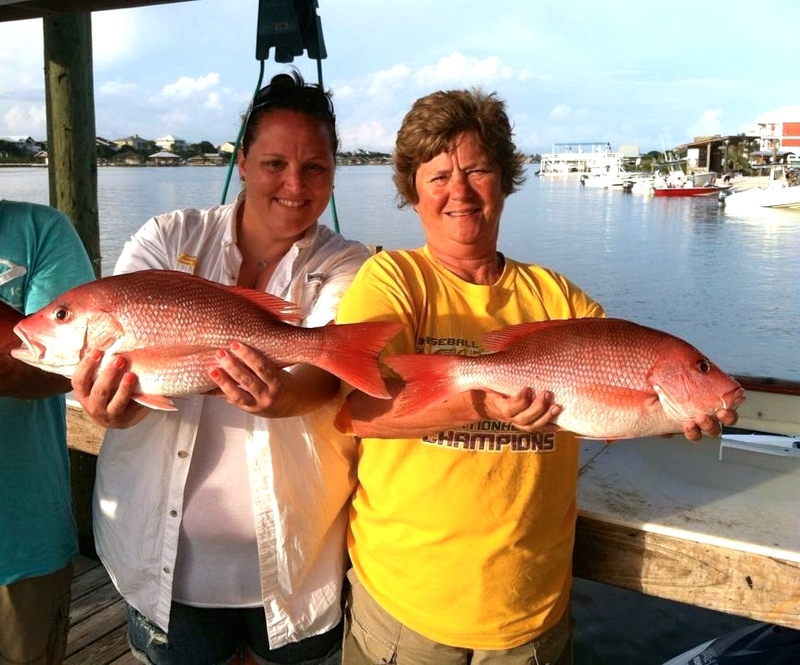 This is one of the affordable fishing trip available in Orange Beach, Gulf Shores AL & Perdido Key FL. 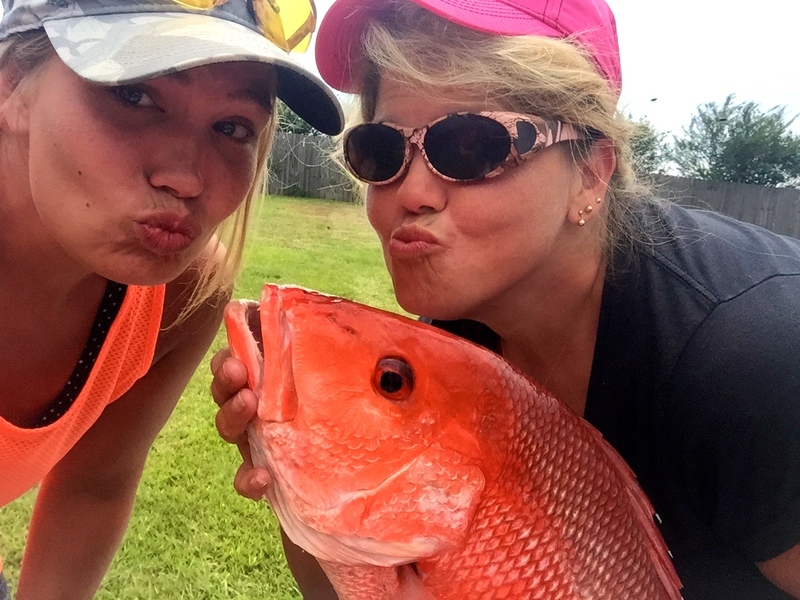 Call AAA Charters Today @ 251-609-2525 and LET’S GO DEEP SEA FISHING! 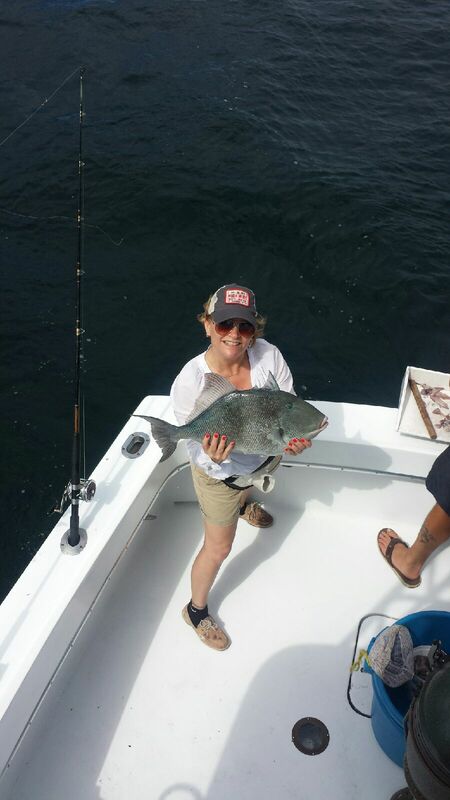 This entry was posted in Fishing, News, Special Event Cruises and tagged affordable fishing charters gulf shores al, al gulf coast deep sea fishing, al gulf coast fishing charters, al gulf coast headboat fishing charters, al gulf coast whats biting Spring 2015, alabama offshore fishing, amberjack fishing al gulf coast, cheap fishing charters al gulf coast, deep sea fishing charters orange beach al, fishing report orange beach al, gulf of mexico reef fish charter fishing, gulf shores al charter boats, gulf shores al deep sea fishing charters, gulf shores al fishing report, gulf shores al headboat fishing, gulf shores al party boat fishing, gulf shores al walk on fishing charters, headboat fishing orange beach al, orange beach al affordable fishing, orange beach al bottom fishing charters, orange beach al charter boats, orange beach al shared expense fishing, orange beach al walk on fishing trips, Orange beach party boats, semi private fishing trips gulf shores al, things to do in gulf shores al, what's biting orange beach al, whats biting gulf shores al on April 4, 2015 by AAACharters Team.